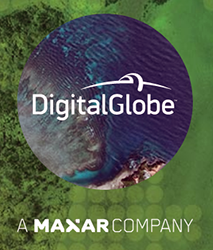 DigitalGlobe, a Maxar Technologies company (formerly MacDonald, Dettwiler and Associates Ltd.) (NYSE: MAXR; TSX: MAXR), has launched their newest product, EarthWatch, a cloud-based subscription for viewing, streaming and downloading the company’s industry-leading geospatial data, enabling customers to solve their challenges with ease through a single powerful interface. 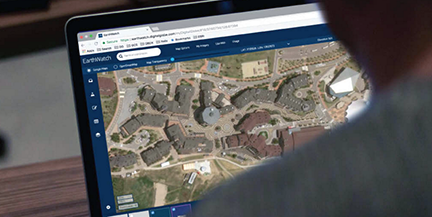 Amy Minnick, DigitalGlobe SVP and GM of Commercial said that the company created EarthWatch to empower customers to extract value from all the types of geospatial information the firm offers in one simple interface. Industries such as technology, energy, insurance, automotive and telecom, as well as civil governments, will use EarthWatch to solve their most pressing challenges with geospatial data.